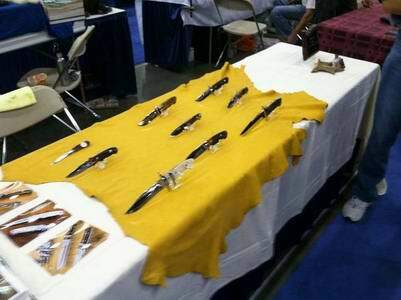 Knife shows are extremely exciting. Collectors and Buyers come from all over the world to see "What's New". 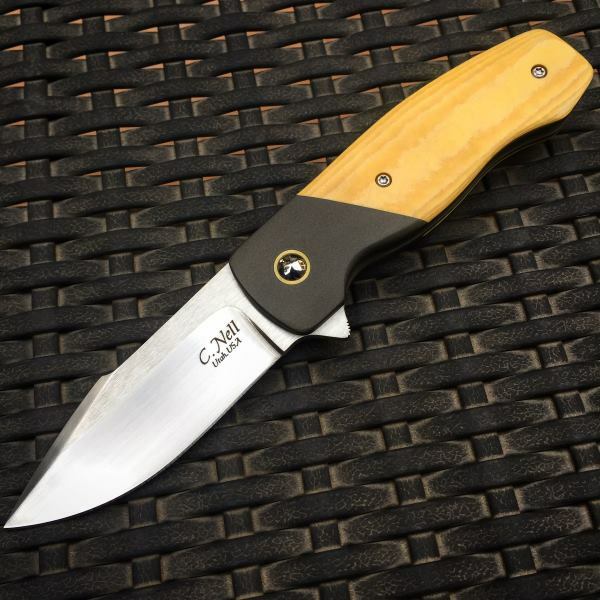 Custom knives are a growing treasure and collectors are always looking for the best looking knives and deals at shows. 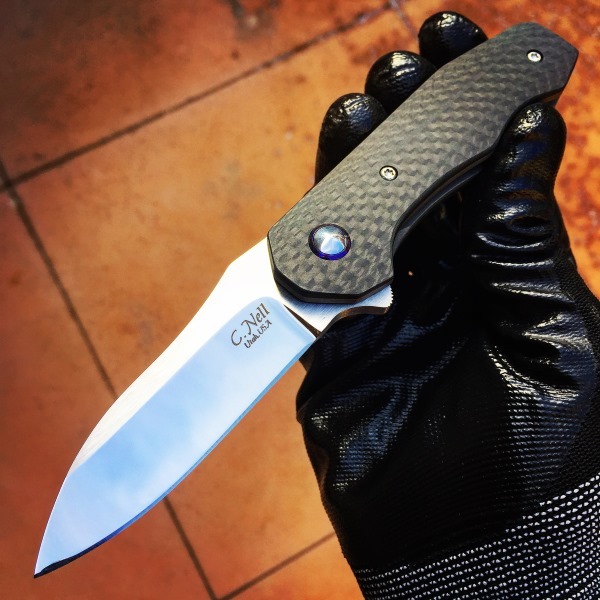 As a service to our customers, we are going to post on this page as many of the custom knife shows as possible throughout the year. Sometimes, there may be a show that is within a perfect "weekend gateway" spot, that you don't even know about. We'll post all the details we can find and even include a map to help. We want you to be able to come to our website and know we are thinking of you and how we can help. Obviously, we will also indicate any shows that Nell Knives will be at, as well! 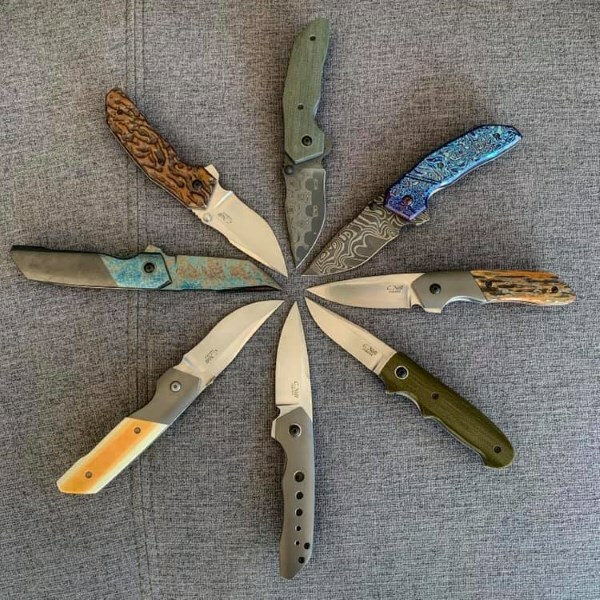 If you are a serious collector or just plain enjoy knife shows, be sure to arrive in plenty of time on that first opening day! We've all learned from past experience that people are anxious to get in, look around quickly and purchase a knife within the first few moments. Please, be aware of this. We don't want anyone disappointed if they show up too late and most of the knives are already sold! Chad Nell of Nell Knives exhibiting. Heading to Vegas Show ~ Jan 26 & 27! !